This one got off to a bit of a slow start for me. 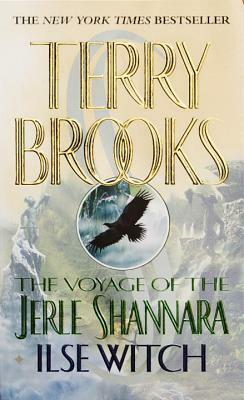 Terry Brooks has always had a great way of writing about the journey, the preparation, the traveling, the planning. But I don't think he quite hit that mark in this one. 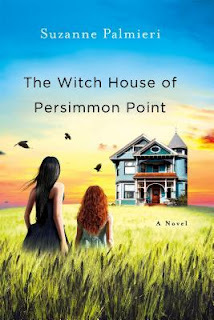 There are some fairly unique characters and a couple big surprises along the way to prepare for the journey, but it just wasn't enough to really pull me through that section of the story. Once we were underway, things got a little better. The aura of danger and being chased was amazing, but the highlights of their stops seemed to be rushed sometimes. I wanted to know more about each stop, see more of the islands, and more of the adventure. 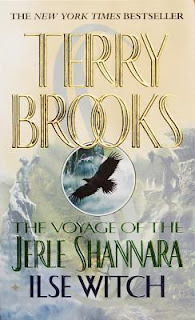 But, true to form, Terry Brooks still dragged me into the story and by the end of the book the characters had taken over and I needed to finish the story. 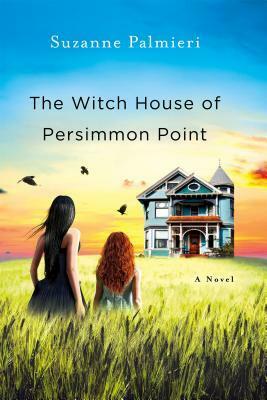 Left with a bit of a cliffhanger, I'll be requesting book two soon!